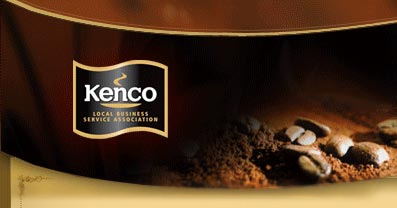 If you’re based around the London area, our partner London Coffee Machines supplies commercial coffee machines, to London and all the Home Counties. Providing the latest equipment and machines with many exciting options including touch screen displays, there has never been a better time for bringing great tasting coffee from the high street into your office. 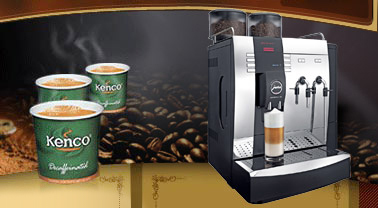 London Coffee Machines cater for all business types large or small, whether you are looking for office coffee machines, commercial bean to cup coffee machines you will find these and more backup up by your favourite exceptional coffee brands. Take a look for yourself at the latest rental coffee machines and coffee machine leasing options. This entry was posted in news and tagged Commercial Bean To Cup Coffee Machines, London Coffee Machines, Office Coffee Machines, Rental Coffee Machines. Bookmark the permalink.